Home > News > Discover the 2018 awards ! 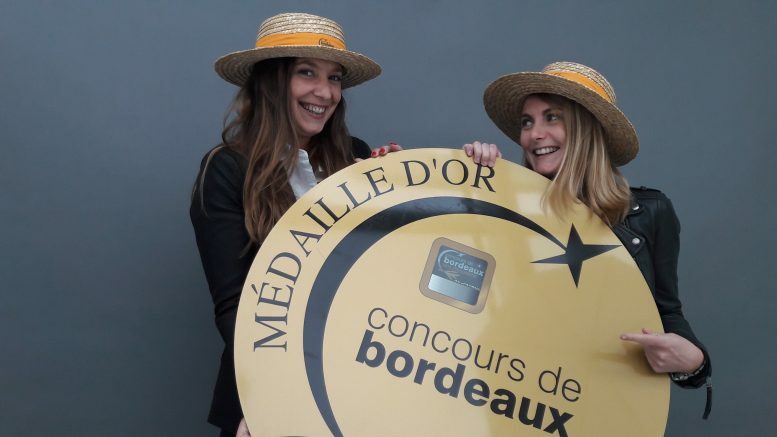 1049, this is the number of award-winning wines chosen during Saturday, May the 12st at the Bordeaux Competition – Aquitaine Wines . 421 Gold medals, 463 silver medals and 165 Bronze medals were awarded. The full list of awards is already online.